ME151 Symphony 23 Two LUX Montenegro villas with two swimming pools | MONTENEGRO Villas 2019 rental UNIQUE Vacation for You !!! 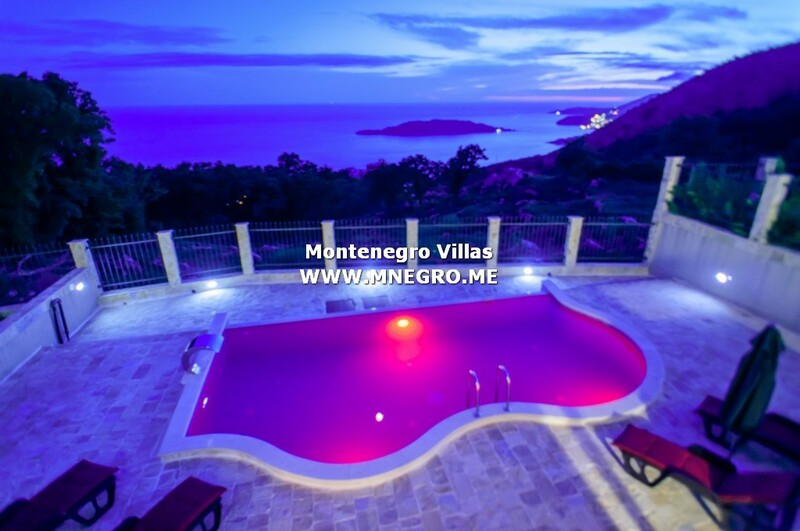 ME151 Symphony 23 Two LUX Montenegro villas with two swimming pools – MONTENEGRO Villas 2019 rental UNIQUE Vacation for You !! !